This time of year, it seems the guys in my family are constantly talking -- and arguing -- about golf. My brother, my daddy, my cousin -- they've all got very set, very specific opinions about the best golfers, the best equipment, and the best courses. And they'll tell you all about it in an animated, high-volume manner. Sometimes I ignore them, especially if it is yet another discussion about the elusive "perfect putter." But, sometimes, I actually listen. And one of the few topics that I've actually heard them agree upon is the very best golf tournament in Eastern Kentucky, Senator Johnny Ray Turner's Fight "FORE" Multiple Sclerosis. Now in its 11th year, the Fight FORE MS is a Floyd County summer tradition. Sponsored teams take part in a Captain's Choice Scramble at Prestonsburg's stunning Stone Crest Golf Course for prizes such as golf bags, carry bags, and rounds of golf. There's food, door prizes, and contests throughout the day. And, according to my brother, who's quite well-versed in these matters, the best gift bags you'll find anywhere. Beyond the fun of the tournament and the opportunity to catch up with most of Eastern Kentucky, there's a strong commitment to charity. Since its inception, the Fight FORE MS has led to nearly $100,000 in donations to the National Multiple Sclerosis Society. Senator Turner, who represents the 29th District in Frankfort, established the tournament in 2003, not long after his wife was diagnosed with MS. The Turner family's personal commitment to raising both funds and disease awareness shines through in the careful planning of the event. You can run into Senator Turner's always-sweet wife, Linda, or his awesomely creative daughters, Margalee and Melissa, any time of the year, and they can tell you all about their plans for the upcoming tournament. 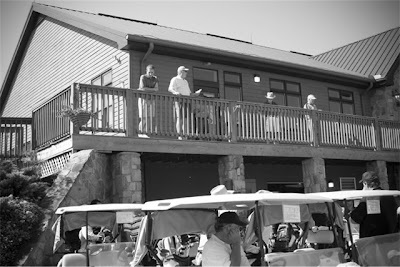 Their passion, planning, and hard work are why even the pickiest Eastern Kentucky golfers deem this tournament the best. This year's event is next Friday, June 14. If you go, look for me; I'll be volunteering! 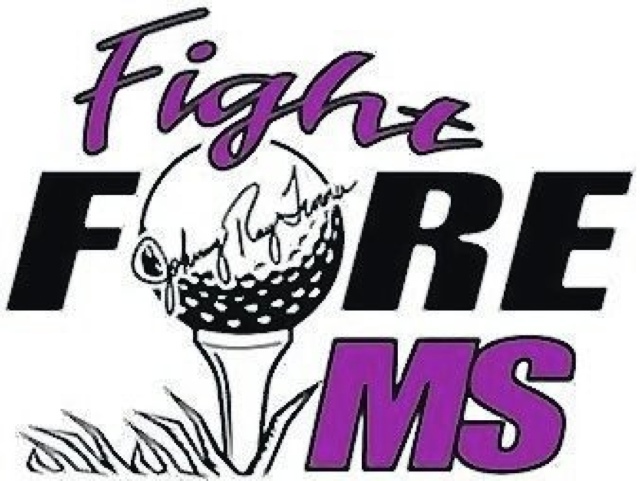 You can learn more about the Fight FORE MS golf tournament on the event website and Facebook page. If you can't attend, please consider donating to the event or to the National MS Society. In "charity", "floyd county", "golf", "ms", "prestonsburg"
If you find yourself in Eastern Kentucky this weekend, I highly recommend a trip to Prestonsburg's Court Street. Downtown Prestonsburg is really flourishing lately; cute new stores are nestled alongside longtime favorites. Shopping in Prestonsburg is so different than it was when I was a kid, even though Billy Ray's hamburgers are as great as ever. 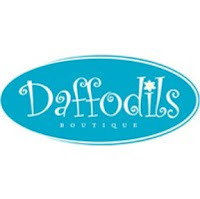 If you're shopping in Prestonsburg today, you should definitely stop by Daffodils and Lad n' Lassie. 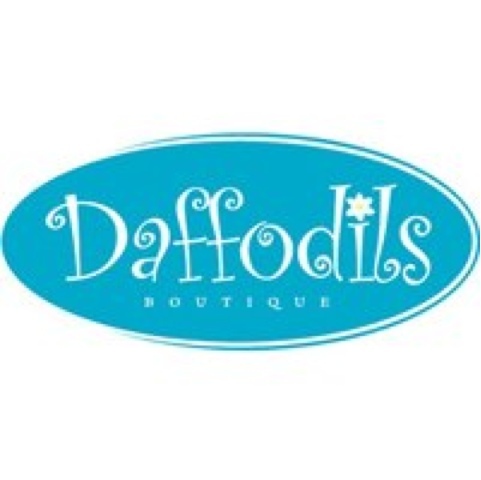 Daffodils is an adorable little boutique that always has the perfect gift. You can find a pair of TOMS, a precious little throw pillow, or even a new outfit. As my six year-old cousin would say, "I need to go to Daffodils to get a new charm for my Pandora bracelet!" Everything there is cute and oh-so-girly! 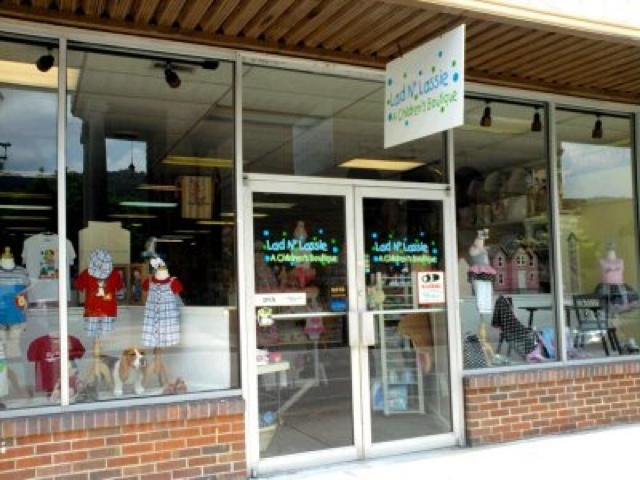 Lad n' Lassie has been the place for kids' clothes in Floyd County since the 1960s. When I was a kid, we always made a special trip there to pick up my tights and leotards for cheerleading and gymnastics. I was always mesmerized by their collection of Madame Alexander dolls. 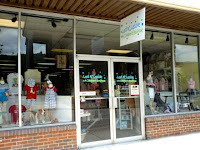 These days, I love picking up presents for local baby showers at Lad n' Lassie. It makes me feel so connected to home! 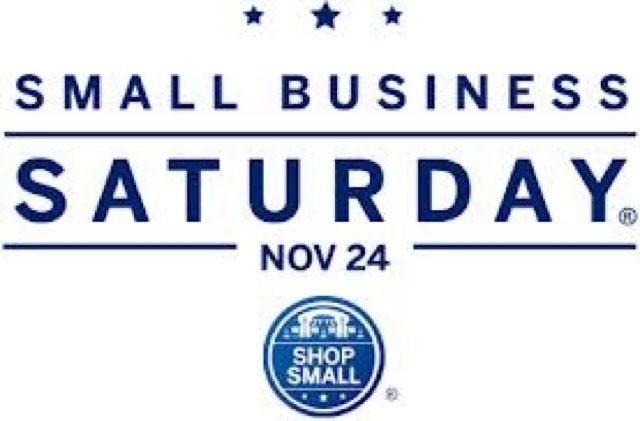 Where are y'all shopping for Small Business Saturday? In "daffodils", "lad n lassie", "prestonsburg", "shopping", "small business saturday"
When I was in the third grade, the local coal miners' union went on strike. It would take me twenty years to realize it, but that was my introduction to politics and economics. My hometown, the tiny Floyd County hamlet of Garrett, was quite literally built by the Elkhorn Coal Company. The two-story wooden homes lining the hillside along the town's major street were constructed in 1912 as Elkhorn's coal camp. Growing up, I heard stories of the Company Store, which traded with its employees on a scrip system. It was always a point of pride among my mother's family that my grandfather refused to be paid in scrip; this act was a symbol of independence and rebellion in the collective family lore. The subtext of the story was pretty clear, though: coal owns us all. Now, in third grade, I didn't quite realize the rationale behind a union strike. I didn't know if I stood on the side of labor or management. I didn't know that coal was a politically charged issue. I did, however, know that a whole lot of my classmates were directly impacted by the strike. Suddenly, my friends behaved in a far more subdued manner. They quietly alerted the teacher that they'd be switching over to free or reduced lunch. They talked about the strike a lot, and it was evident even to a third grader that money was tight. The science lessons about a dwindling fossil fuel supply took on a scarier, more immediate quality. I came to realize that, while my friends' families were no longer paid in scrip, our town belonged to coal as much in the 1980s as it had seventy years earlier. Twenty years later, coal is still crucial to my town's existence. Even though the big, easily-mined seams are long gone, coal is everywhere. 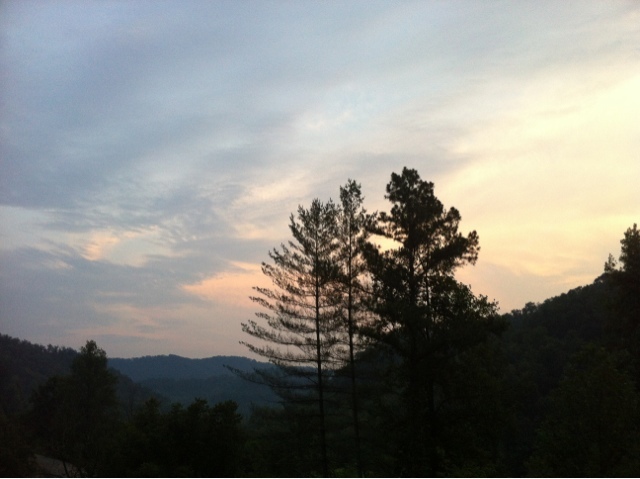 A thin strip, far from mineable, runs through the mountain in my parents' backyard. We drive past coal tipples every day. Some friends' families made their fortunes as coal executives; others lost a bundle investing in mines. So many of my friends' parents are miners and mine-related professionals. In my own family, one uncle was an electrician in the mines, another ran a coal truck business for many years. My fiancé's family has a long history with the steel plants that run along the Ohio River on the state's northeastern border -- plants that are, of course, fueled by Eastern Kentucky coal. In one way or another, everyone with ties to Eastern Kentucky relies on coal. The truth is, coal is the basis for Eastern Kentucky's economy. Last month, when Arch Coal announced a five hundred job layoff, it seemed far more real to most people I know than the devastating economic forecasts that have plagued the United States for the past few years. In a historically poor area, amidst a woefully soft national economy, the reduction of five hundred jobs was devastating. As Eastern Kentuckians, we need coal to keep our area afloat. It truly does, as the slogans say, keep the lights on. And yet, there is no question that it's an inherently dangerous enterprise. Mining always has been a dangerous business. Miners are, by the very nature of their work, frequently injured on the job. Black lung has always been a working hazard that accompanied mining. Now, new studies show that current working conditions have spawned a resurgence in black lung cases among coal miners. The environmental impact of mining is pervasive as well. 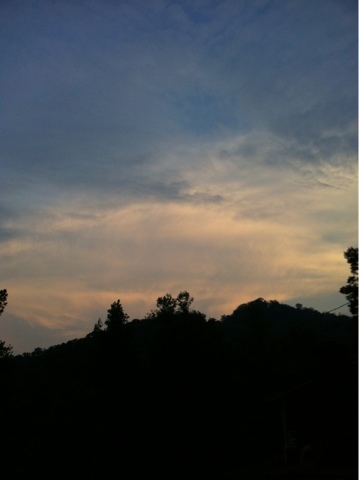 Study upon study points to carcinogens in our air and water. And then there's the issue of mountaintop removal, which has escalated the coal issue to a fever pitch. Supporters claim that this radical form of surface mining will keep the mining industry afloat; opponents claim that the process creates toxic by-products, rendering the water table lethal. Mining is a thorny issue, and there isn't one right answer. Coal companies fight to continue production. Activists fight to raise awareness of the environmental and health risks. And miners work hard -- sacrificing their own health and even their lives -- to provide for their families. It's a complex cycle. And yet, it's so often portrayed with a cartoonish naïveté: You're either for coal or you're against it. I suppose, on one level, that is correct. You can't both support the extraction of a mineral and advocate leaving it in place. You either want to remove mountaintops or you don't. As the old saying goes, you can't be a little bit pregnant. To me, though, the issue has always been about grey areas. I'd love to see a cleaner, more sustainable energy source. I'd love to see the people of my beloved Eastern Kentucky live without the fear of mine-related deaths and without the contaminant by-products of mining. But I also don't want to see an already-precarious economic system suffer an irreparable crash. I don't want the price of cleaner energy to be the economic death of coal-producing regions. Eastern Kentuckians have, in my experience, always felt stymied by this conundrum. Our region is mineral-rich and nestled away; it was absolutely perfect for the signature industry we developed. Now, that industry is slipping away. Most of the coal is gone. Environmental regulations -- whether you love them or hate them -- are phasing out the portions of the industry that remain. And, we're left terrified, wondering What's next? The very "nestled away-ness" of the region that once produced deep mineral reserves has also prohibited any successful bids for establishing factories or other large-scale business. What we see, time and again, are people who approach the problem of the End of Coal as We Know It by erecting dividing lines and conducting ad hominem attacks. There's a pervasive belief that, in acknowledging the environmental repercussions and health risks that accompany the coal industry, we're attacking the fathers, uncles and grandfathers who risk their lives to put food on the table. The distinction that many outsiders draw between being anti-coal and pro-miner is, for most Eastern Kentuckians who rely on coal for their livelihood, solely an academic one. My own home county has memorably jumped on the blame bandwagon, singling out Kentucky-born actress and activist Ashley Judd for her highly publicized criticism of mountaintop removal. "There is no easy resolution to the fraught relationship between the coal industry and the people of Appalachia, many of whom rely on it for jobs even as it poisons their regions. But it is imperative that the industry's leaders and their elected allies lay down their propaganda and engage an honest, civil dialogue about the issue. The stakes are too high to do otherwise." Mr. Howard is right; there is no easy resolution to the tensions between Appalachia and coal. And, there certainly is a need for a civil dialogue among all affected parties -- coal industry representatives, activists, miners, and elected officials on both sides of the partisan divide. It is time for Eastern Kentuckians, through our community leaders and elected officials, to address the economic realities of our future. All signs point to an increased call for energy sources with a lower carbon footprint, rendering a dire need for new infrastructure and industry in Eastern Kentucky. Coal is a very personal and divisive issue for Eastern Kentuckians. Our towns were built on it. It is our past and our present. It's time, however, for a thoughtful and informed dialogue about its role in our future. In "appalachia", "coal", "eastern kentucky", "garrett", "jason howard", "new york times", "prestonsburg"
The big news in my hometown this week is that Jerry's is closing. I know what you're thinking. Jerry's? Isn't that like a Frisch's or a Denny's? It's a diner. That isn't ironic. Why is that worth mentioning? Well, you're right. Jerry's is was a Kentucky-based chain of diners that offered up an old-fashioned family-style eating experience. The menu offered the usual diner fare- country fried steaks, hot fudge cake, and steak fries. In our small town, however, Jerry's was so much more than a diner. It was a meeting place for over four decades. The old drive-in booths were apparently all the rage when my parents were in high school. When I was a kid, the Prestonsburg Jerry's was the See-and-be-Seen place. If you ate there on a Friday night, or on the night of a big high school basketball game, you always had to build at least 20-30 minutes of chatting into your dining schedule. It really was the town social center. My granny and her friends used to take in their weekly Weight Watchers meetings at the church next door, then head over for dinner at Jerry's. Perhaps their tradition was a little counterproductive, but it was just what you do. Jerry's was just one of those traditions. Like many traditions, though, its time has passed. Our little town now offers more exotic (and, arguably, better) fare -- barbecue, Mexican food, high-end sandwiches. The last time I ate at Jerry's, I found that my tastes really no longer ran toward the fried fish dinner that I adored when I was a kid. Still, it's sad to know that my hometown's landmark gathering place is facing its final days. All small towns evolve, but it doesn't always feel like they get better. In the two weeks before Jerry's closes, I hope to make a visit for one last piece of hot fudge cake and a huge side of nostalgia. Y'all are invited to tag along, if you have an hour or so to socialize. In "eastern kentucky", "jerry's", "prestonsburg", "restaurants"